AMSTERDAM—The European Union (EU) and the United States (US) risk being locked into higher drug prices and a failed model of pharmaceutical innovation during negotiations for the Transatlantic Trade and Investment Partnership (TTIP), according to a joint report released today by Health Action International (HAI), the Commons Network and Public Citizen. As EU and US officials meet in New York for the 15th round of TTIP negotiations, the report warns the EU and US to resist pressure from pharmaceutical corporations and avoid including an intellectual property (IP) chapter in TTIP. It notes that the negotiations coincide with increased criticism from EU Member States on how rules designed under the influence of the corporate lobby underpin a failed model of pharmaceutical innovation in Europe. 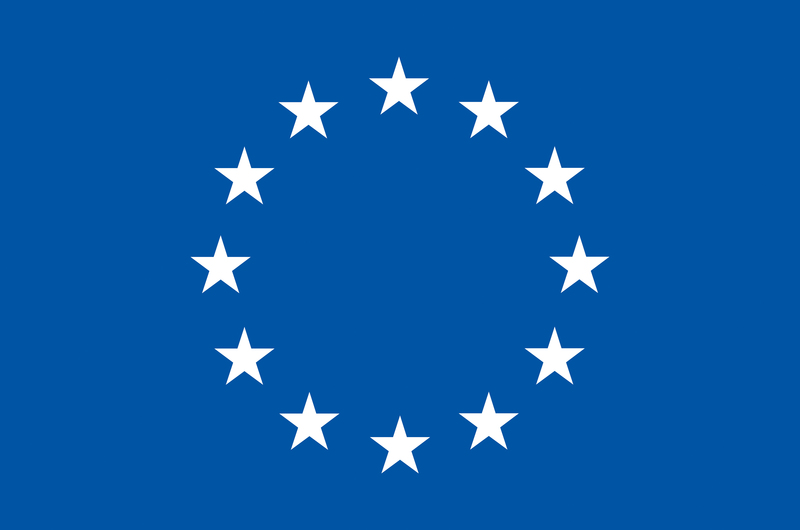 HAI, the Commons Network and Public Citizen reviewed corporate filings with the EU Directorate-General for Trade and the US Trade Representative, as well as EU published positions and prior negotiated trade texts to inform the analysis. The ongoing negotiations are closed to the public and their texts are secret. The report argues that including intellectual property in TTIP would undermine a critical democratic debate and lock Europeans and Americans into a model of innovation that fails to address priority health needs, while simultaneously allowing pharmaceutical companies to charge consumers exorbitant prices that bear no relation to their research and development costs. “Given the record level of public outrage and debate over skyrocketing medicine prices in the US and Europe, it is inconceivable that a trade agreement attempts to set into stone even more pro-industry rules,” said Sophie Bloemen, Co-founder, Commons Network. The report also expresses concern that American pharmaceutical companies could attempt to undermine European pricing and reimbursement regimes through the back door. TTIP may include rules that the pharmaceutical companies will use to swamp regulators with objections and tie them up in protracted legal battles, in order to keep medicine prices high. The 15th round of TTIP negotiations are occurring in New York from 3-7 October. The report is available at www.bit.ly/2dKvria.